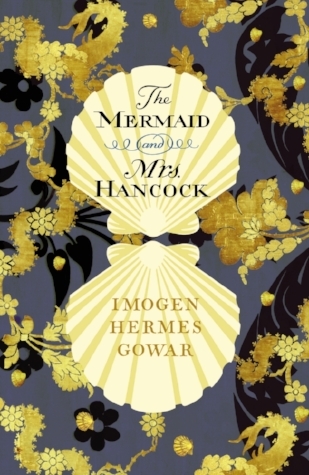 Imogen Hermes Gowar's historical romp, The Mermaid and Mrs Hancock was only published a fortnight ago but is already riding high in the bestseller list. 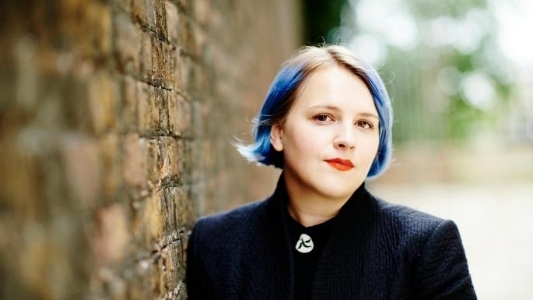 I'll be talking about the book with Imogen at Waterstones Gower Street on Monday 5th March. Over a glass of wine, we'll also discuss the irresistible appeal of historical romps. Drinks are served from 6.30pm. Tickets available via the link below. All tickets, hallelujah, include wine.